Hey great to hear you headed for the Black sea. The lower picture looks like Amasya? Many of the towns in that area are quite lovely. The culture is indeed different and it takes awhile to get use to, although the Turkish people are very nice and friendly as are you are experiencing. Good eye Shawn. 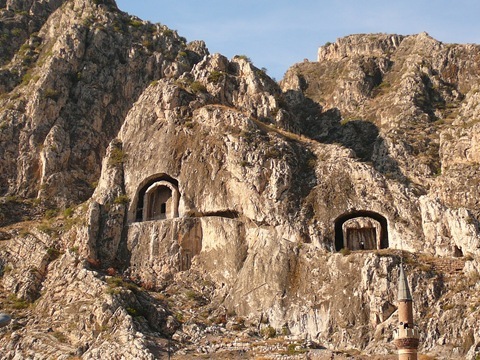 Yes, the last pic is Amasya…those tombs were amazing!! The Black Sea coast is beautiful. 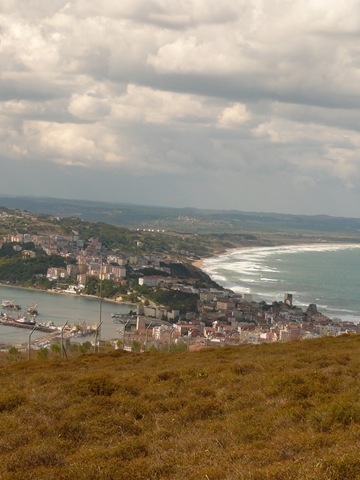 I just read another travel blogger is passing through Sinop (AbandontheCube.com). 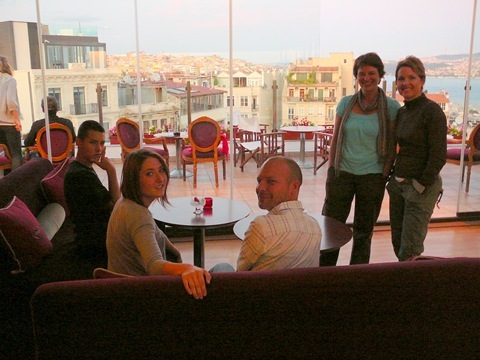 I always marvel at how the culture changes from west to east in Turkey, really quite a transition. Very cool. I never got up north but did notice outside Istanbul the further we went the more conservative it got. Do you have more photos? I’d love to see.